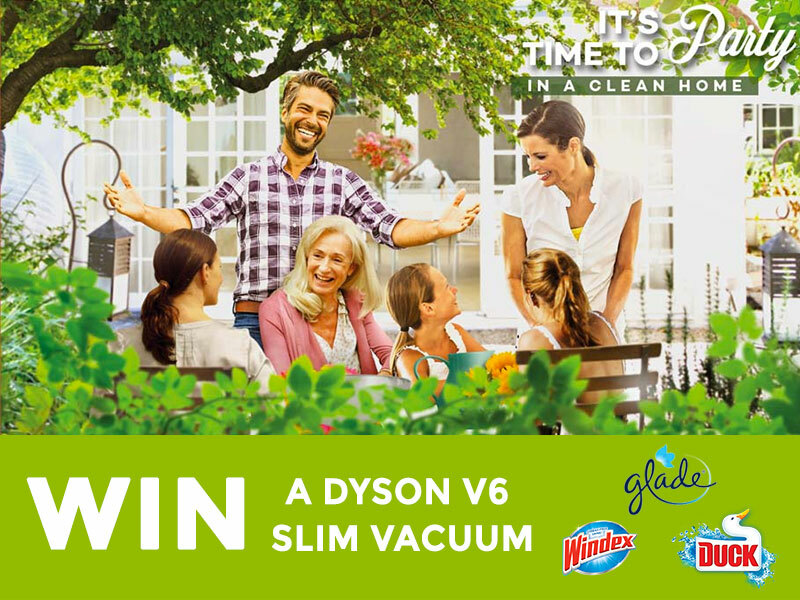 Simply buy any 2 Duck, Glade or Windex products and enter your details online for your chance to WIN! 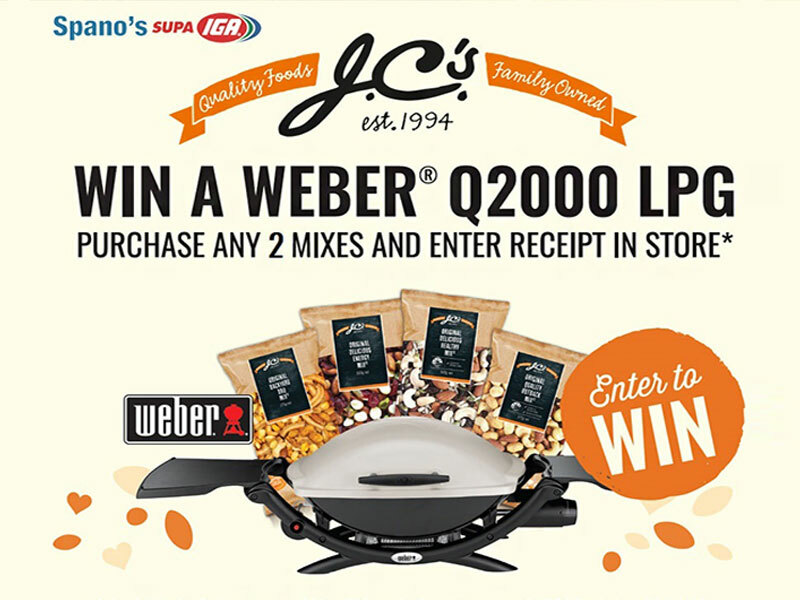 Simply purchase any 2 x J.C.’s Quality Foods mixes and enter your receipt in *store. *Only J.C.’s Quality Foods mixes from 250g – 500g apply. Competition opens 01/05/17 and closes 30/06/17. Must include your name, phone number and email address on the back of the receipt and places into entry box in store. Draw will take place in store the week of 30/06/17. Winner will be notified by phone. 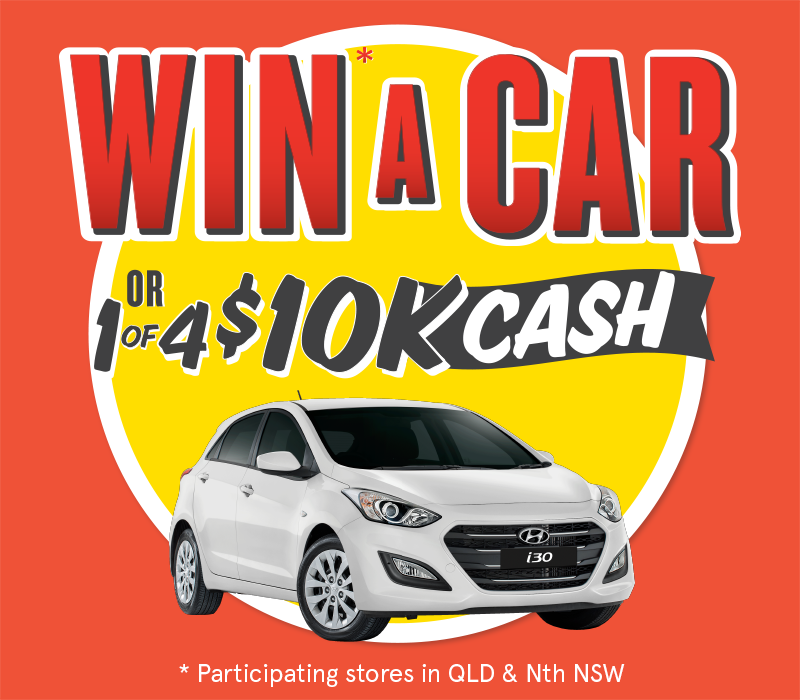 Win a Car or 1 of 4 $10K Cash! Simply purchase any 3 *participating products in one transaction at IGA between 3rd May to 30th May.